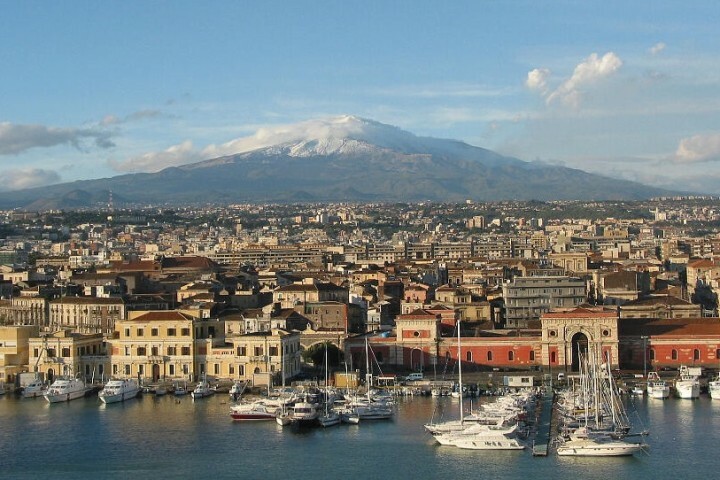 In classical times, Sicily was the star of Magna Graecia and even if visiting age-old ruins and Greek temples are not usually your top priority on holiday, it would be hard not to be impressed – if not completely overwhelmed – by the huge number of ancient sites in Sicily. 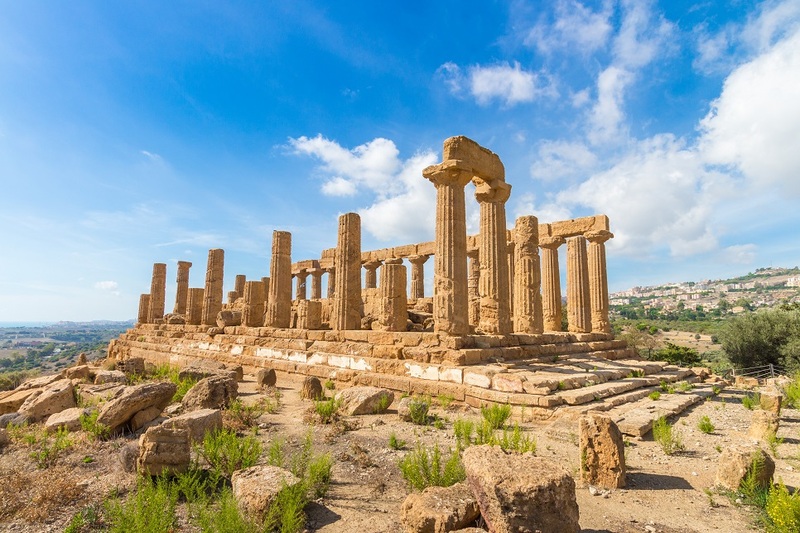 While the island was shaped by numerous nations, it is the Greek influence that is perhaps most dominant and even today Sicily still boasts remains of ancient Greek architecture that rival some of the sights in Greece. 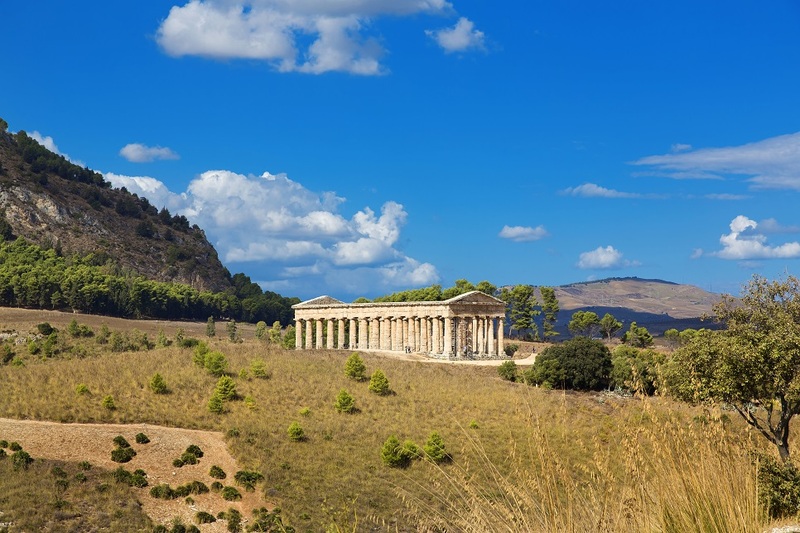 The Valley of the Temples, Sicily is home to Greek and Roman ruins but it is the eight Greek temples, built between around 510BC and 430BC that are the most remarkable. Highlights include the Temple of Concord, one of the best-preserved Greek temples in the world, and the Temple of Juno. 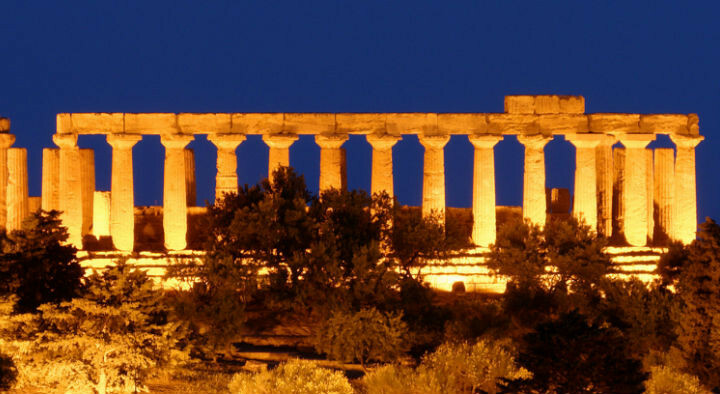 The Valley of the Temples is truly one of the most important and must-see Sicily points of interest. A temple presenting one of the world’s best examples of Doric architecture and an ancient 4th century BC theatre are the main attractions at Segesta but the landscape and sea views are equally dramatic. During the summer months it is one of the most popular places to visit in Sicily as the theatre puts on a splendid programme of concerts and Greek plays. Little remains of the temples, acropolis and agora of Selinunte other than a series of imposing columns but these provide a very clear idea of the sheer size of the 7th century BC settlement and those seeking to know what to see in Sicily won’t be disappointed. The quarries of the Cave di Cusa, 10km to the west of Selinunte, offers a fascinating insight into how the temples at Selinunte were constructed. The Greek theatre in the Archaeological Park is the world’s largest Greek theatre and one of Syracuse’s most dramatic ruins. 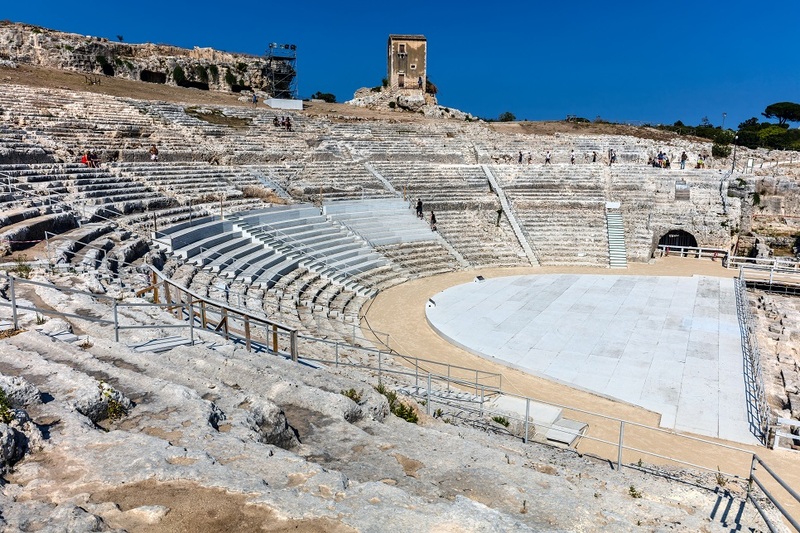 Its annual summer programme of classical Greek plays offers spectacular viewing making the Greek theatre one of the more famous Sicily tourist attractions. The Park also has a Roman amphitheatre and, nearby, the Latomie limestone quarries, which are home to the Orecchio di Dionisio cave and the Grotta dei Cordari. Explore history and nature together at the UNESCO Heritage Site at Pantalica, approximately 23kms northwest of Syracuse, where the deep limestone gorge is dotted with around 5,000 burial chambers dating as far back as the 8th century BC. 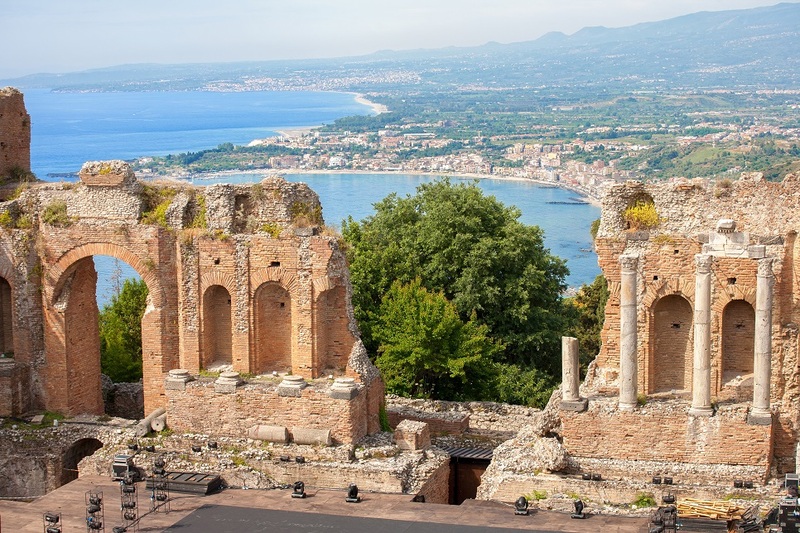 As popular for its views over the Ionian Coast and Mount Etna as its historical value, the amphitheatre at Taormina is the second largest ancient theatre in Sicily and one of Taormina’s principal attractions. 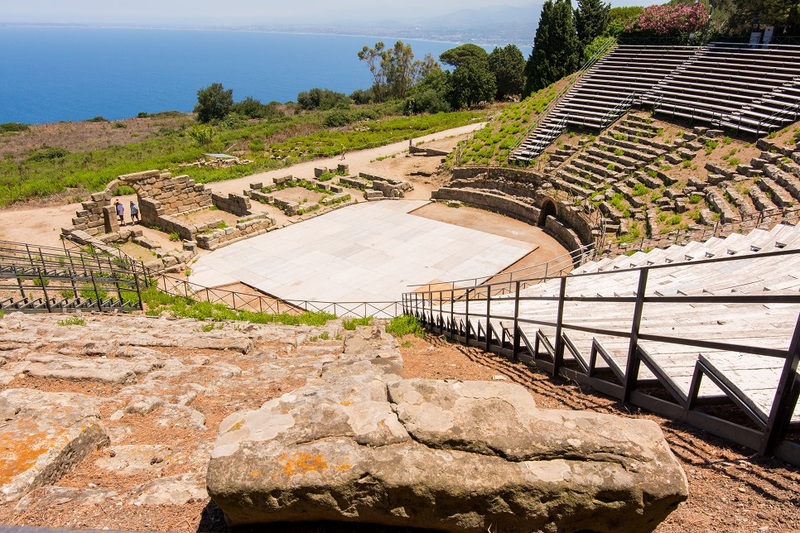 With an extraordinary Greek-Roman heritage, ancient ruins at Tindari in the island’s northeast corner include Roman buildings and baths, floor mosaics and a theatre, which is home to an annual programme of Greek plays and dramatic performances. Built by the Phoenicians in about 700BC, Solunto is situated about 10km to the east of Palermo, close to Bagheria. Constructed on the site of a Phoenician village, it was expanded by the Greeks and still bears traces of former private homes, Doric columns, an Agora and other artefacts. To the west of Sicily, the island of Mozia was a colony of Carthage, the Phoenician-founded city in north Africa. 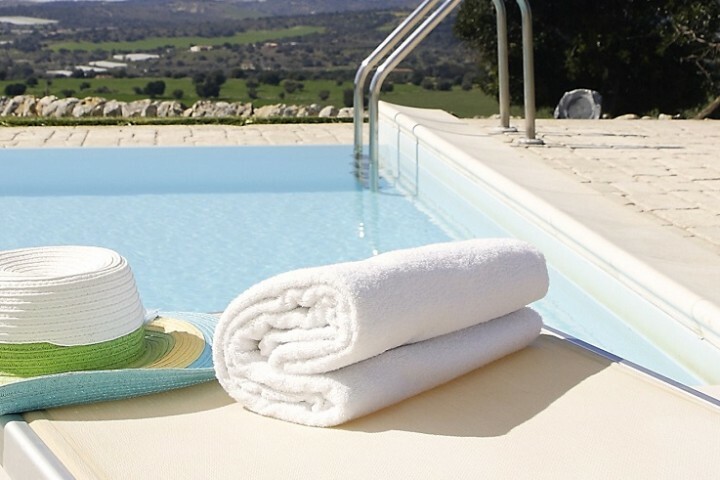 Visit the island today and you can learn much about its ancient history from archaeological remains that include a necropolis and a museum in the Villa Whitaker. 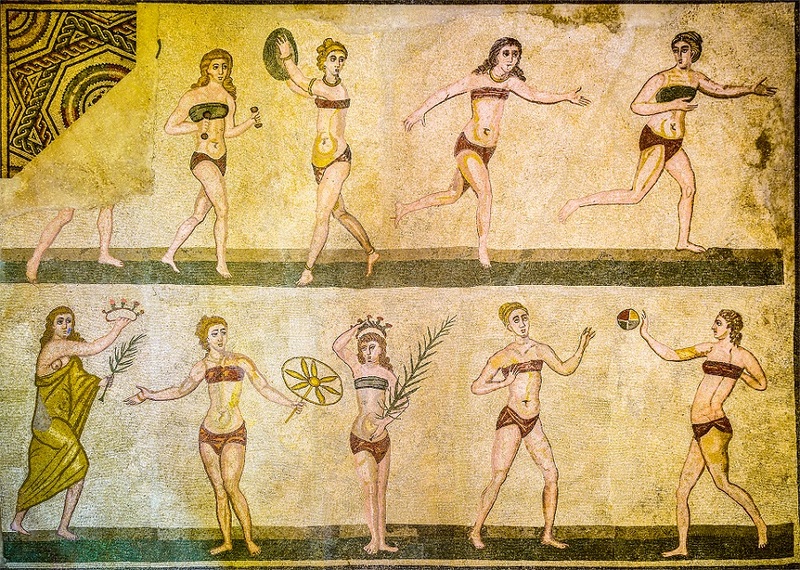 The villa at Piazza Armerina is the site of one of the world’s most significant collections of Roman mosaics and an one of the incredibly beautiful Sicily attractions. It also provides a comprehensive understanding of the traditional layout of a Roman villa. Buried in a mudslide in the twelfth century, the extent of the mosaics were not discovered until the start of an excavation project in the 1950’s. 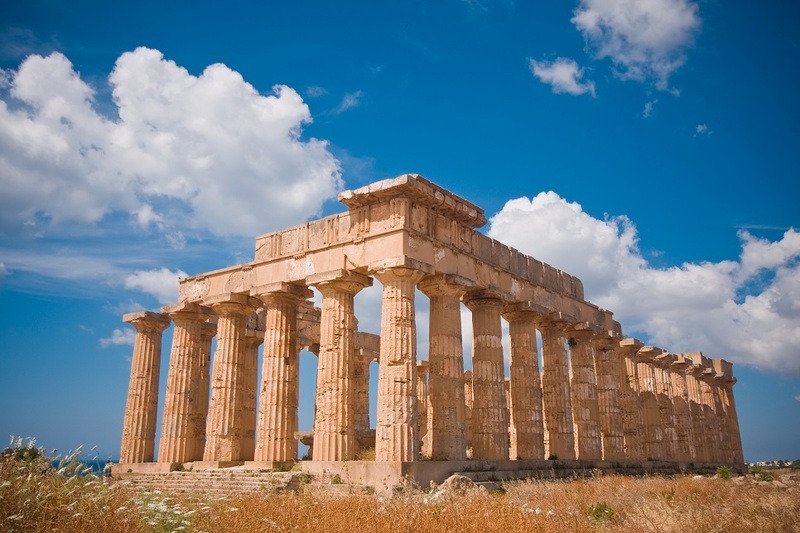 For more information on the key archaeological sites in Sicily, visit our holiday guide.